Asus Zenfone Max M2 announced on December 11. Like the previous M1 model, this new model also focuses on affordable gaming devices. 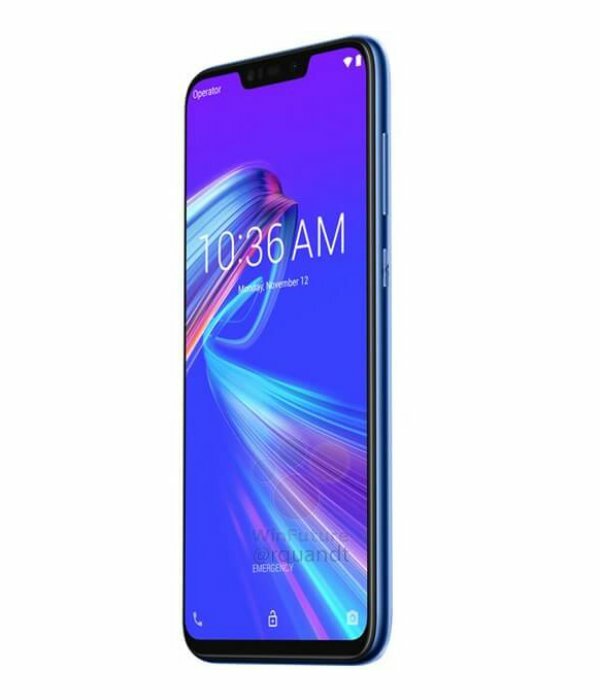 Asus Zenfone Max M2 come with a 6.3inch notch screen with HD+ resolution. It will also use a Snapdragon 636 chip, 3GB RAM and 32 or 64 GB of internal memory. The phone also comes with a huge battery capacity of 4,000 mAh. The camera is a combination of 13 Megapixel and 2 Megapixel lenses while the 8 Megapixel camera for the Selfie. Asus Zenfone Max M2 will be announced on December 11. Asus Zenfone Max Pro M2 price in Malaysia is expected around RM699 to RM799.